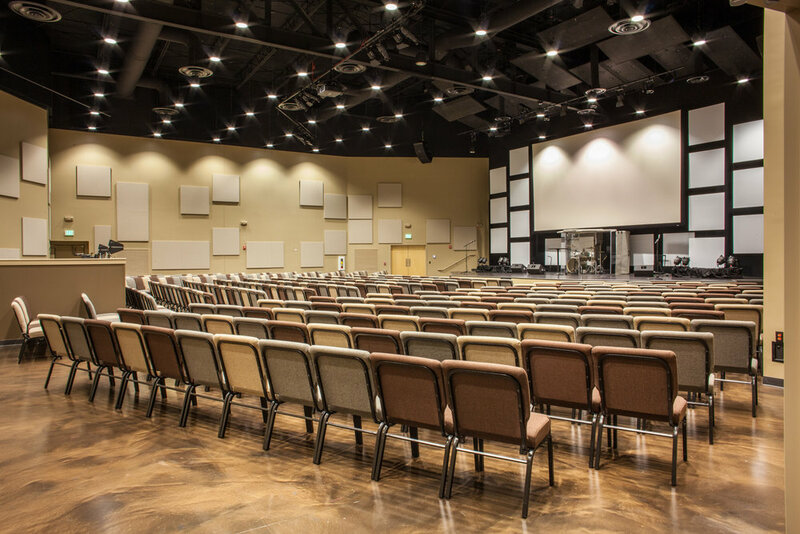 David Evans, project architect, talks about our journey with Lifesong Church in this short video. 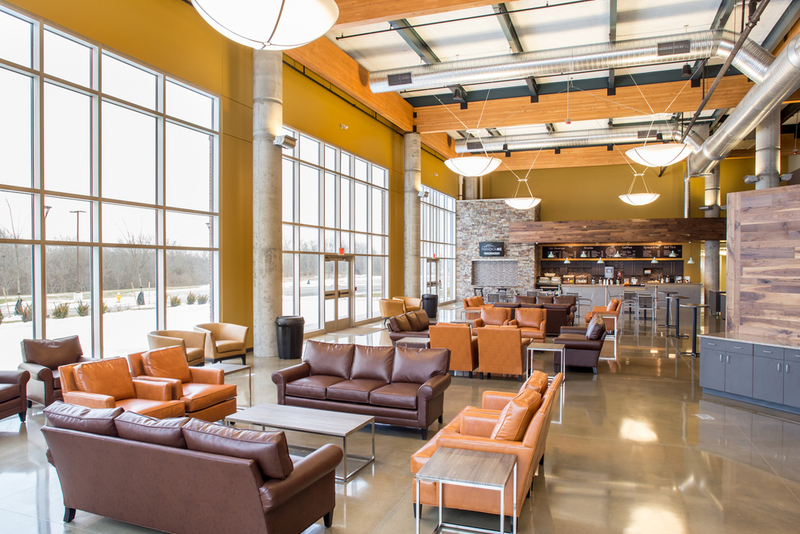 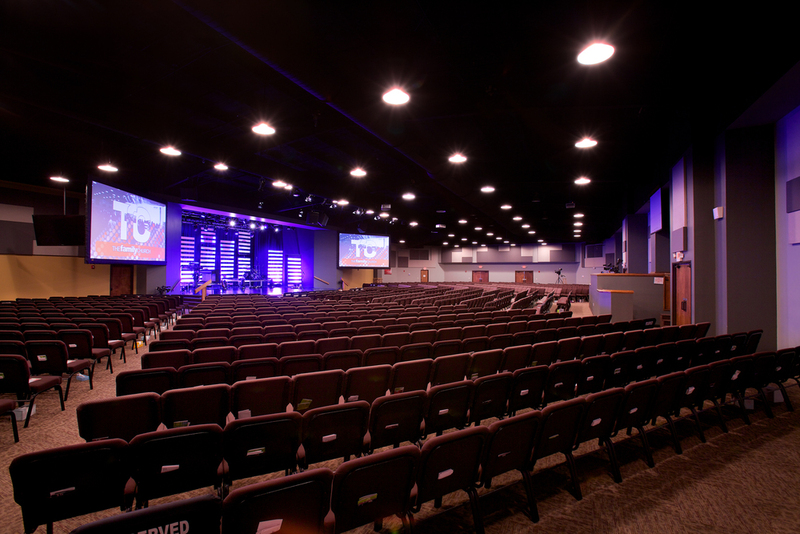 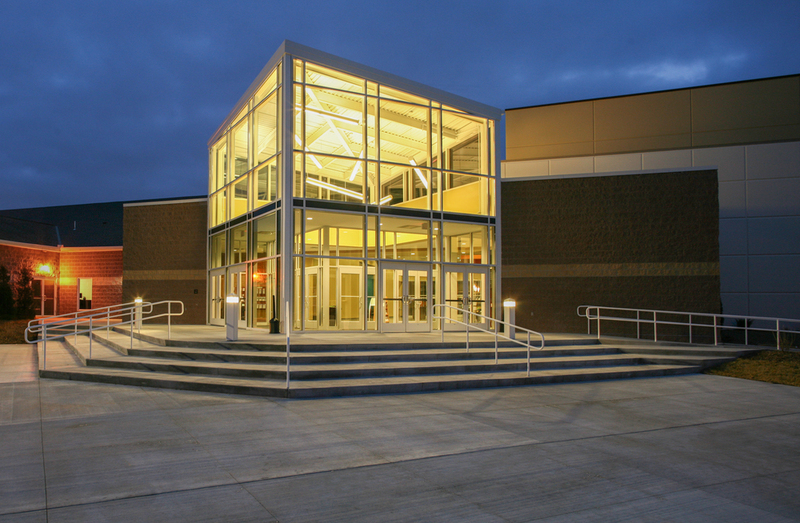 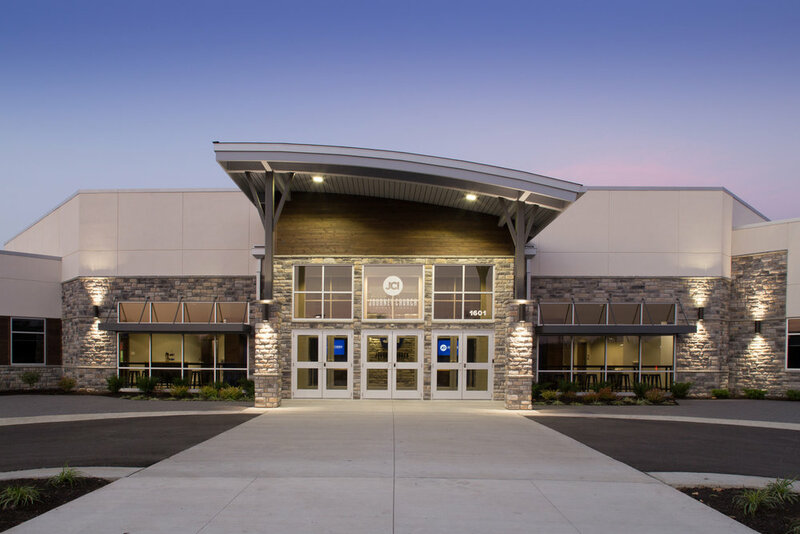 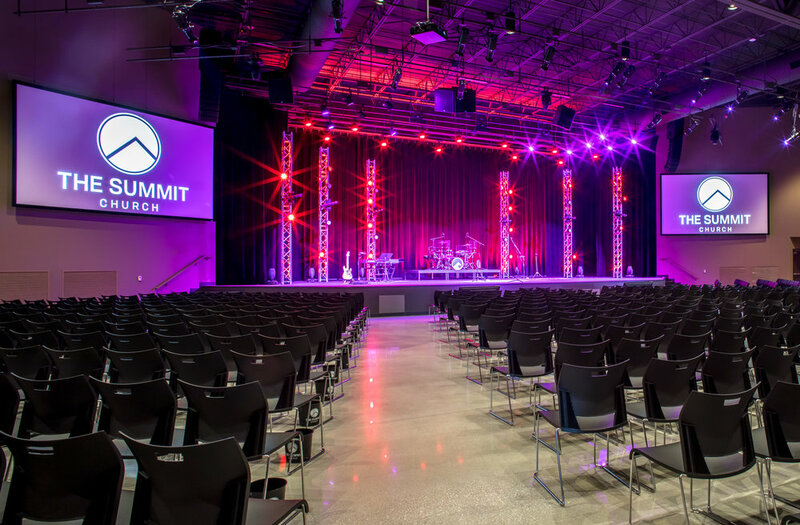 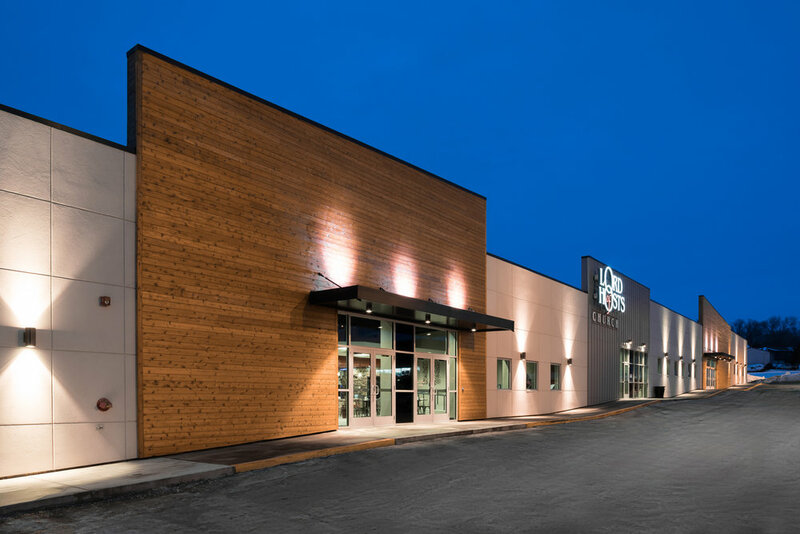 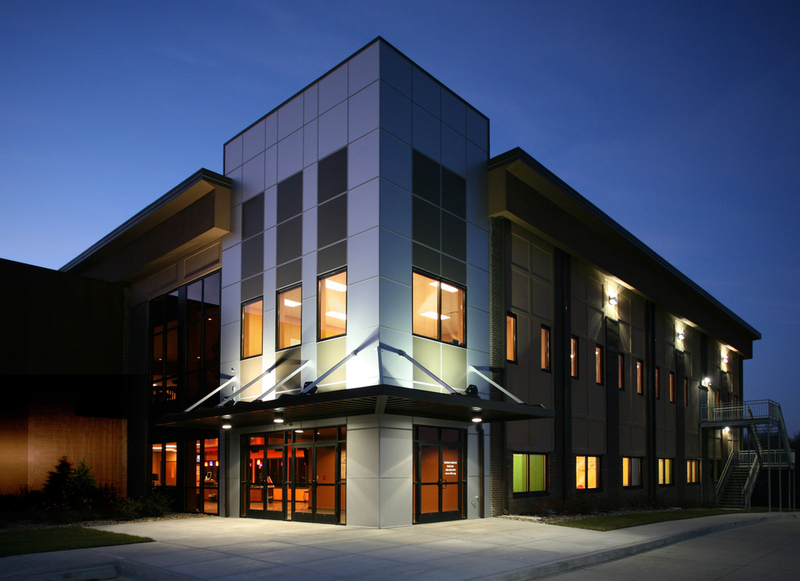 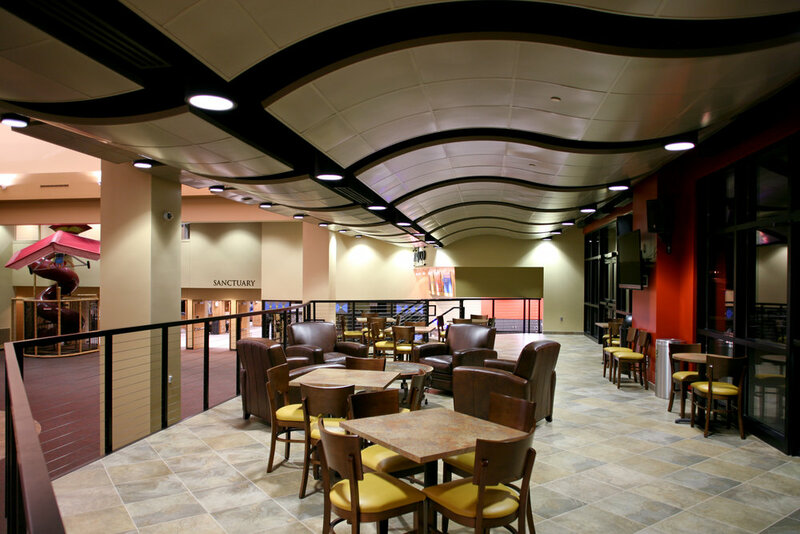 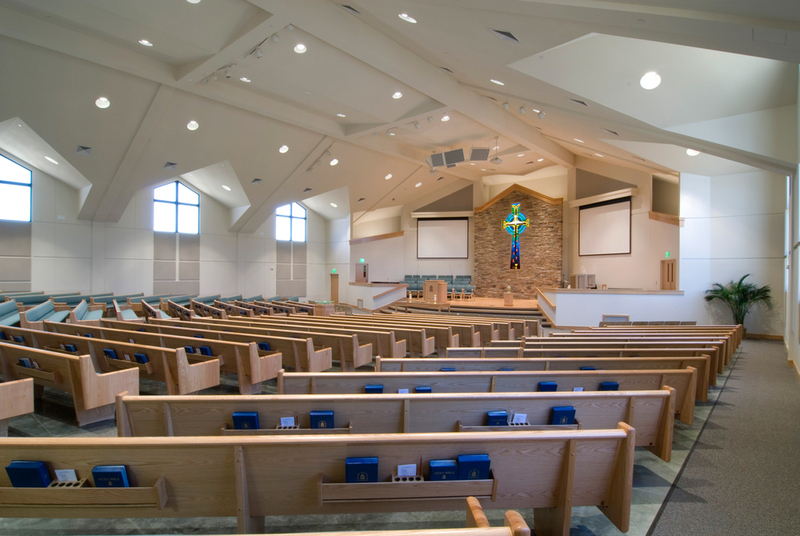 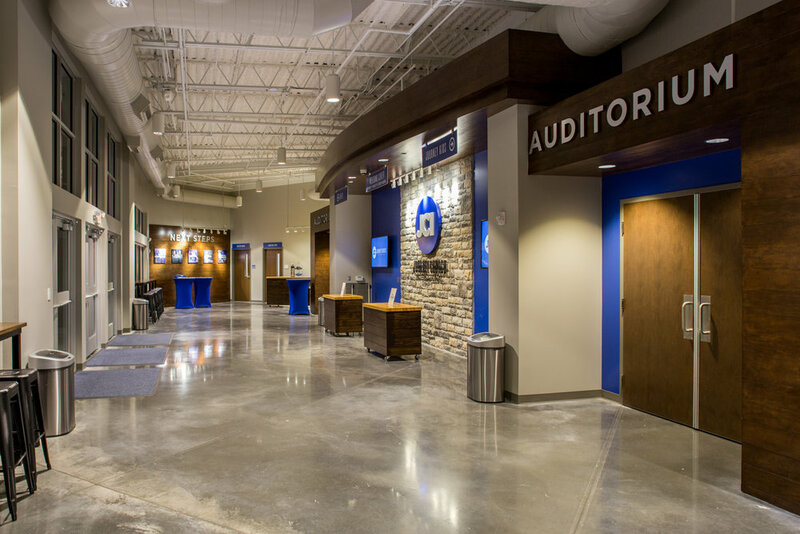 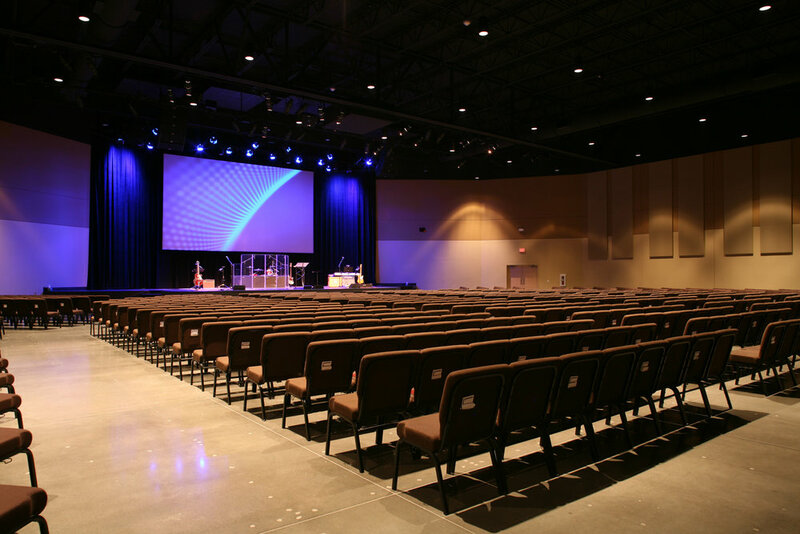 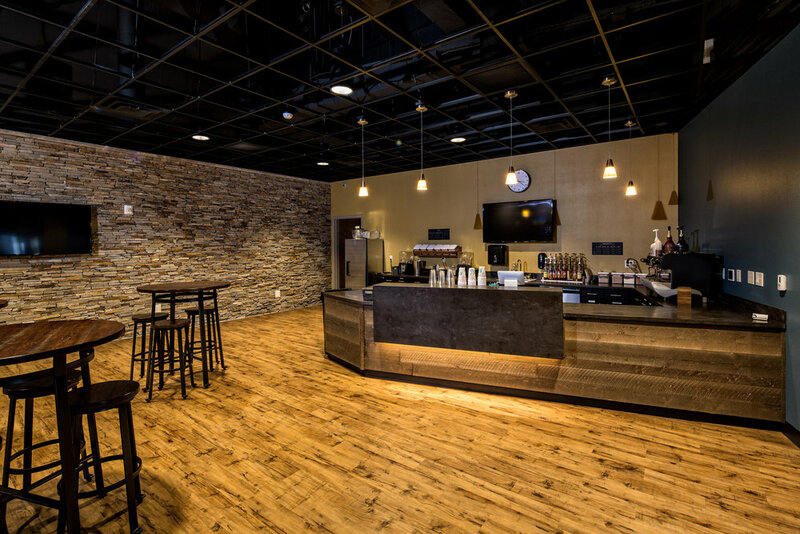 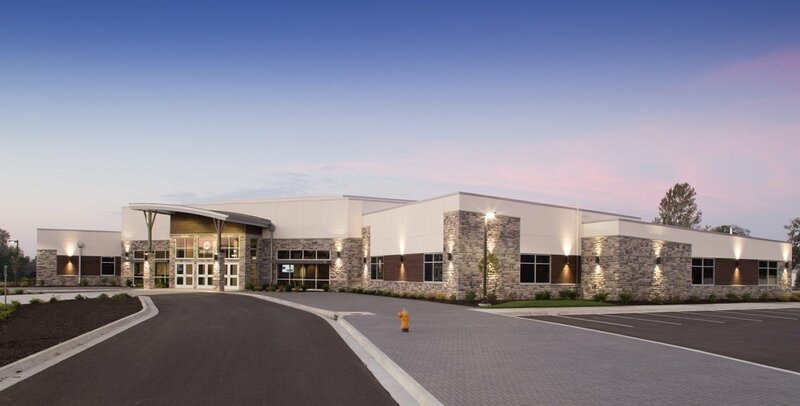 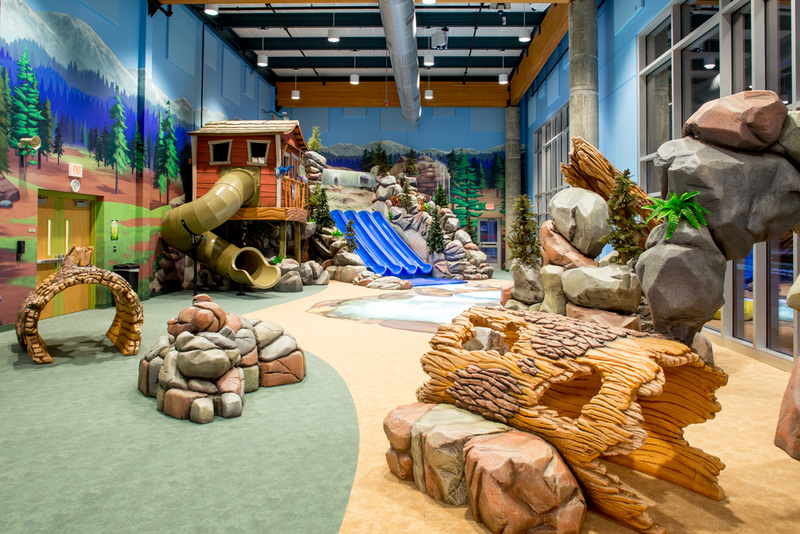 David Evans, architect and principal-in-charge at Mantel Teter, shares what it was like to renovate a lumber yard into a 500 seat auditorium at Fountain Springs Church, located in Rapid City, South Dakota. 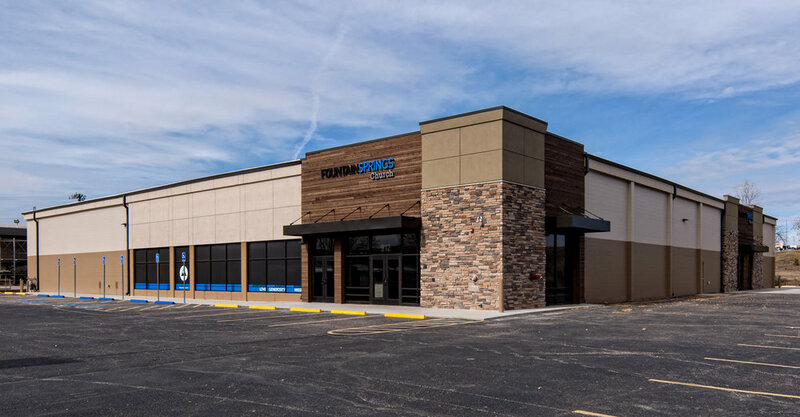 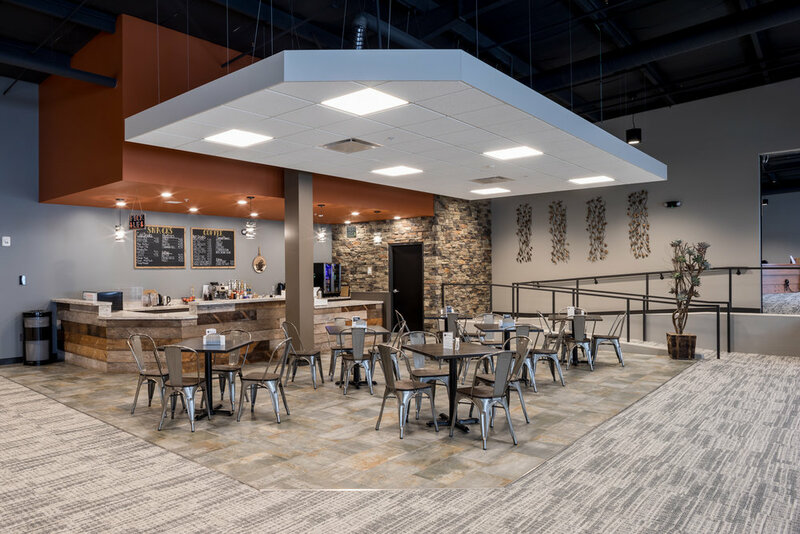 Skyler Phelps, architect and Vice President at Mantel Teter, talks about the journey with Abundant Life, located in Lee's Summit, Missouri. 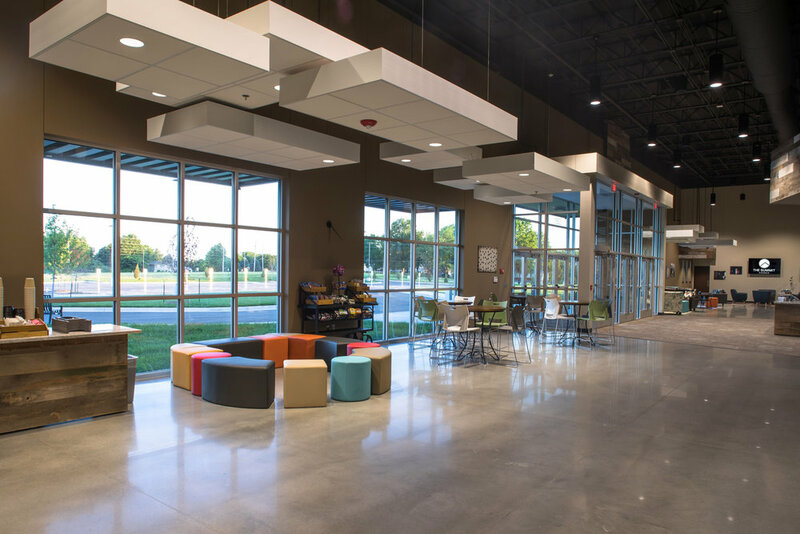 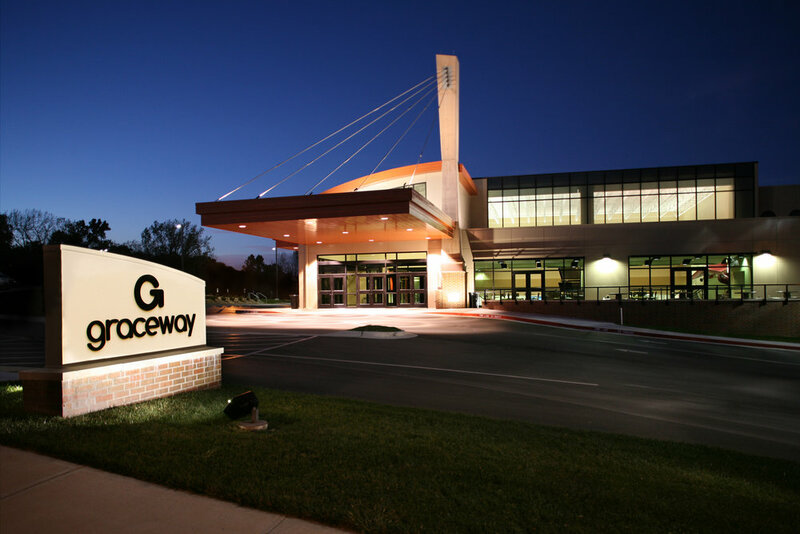 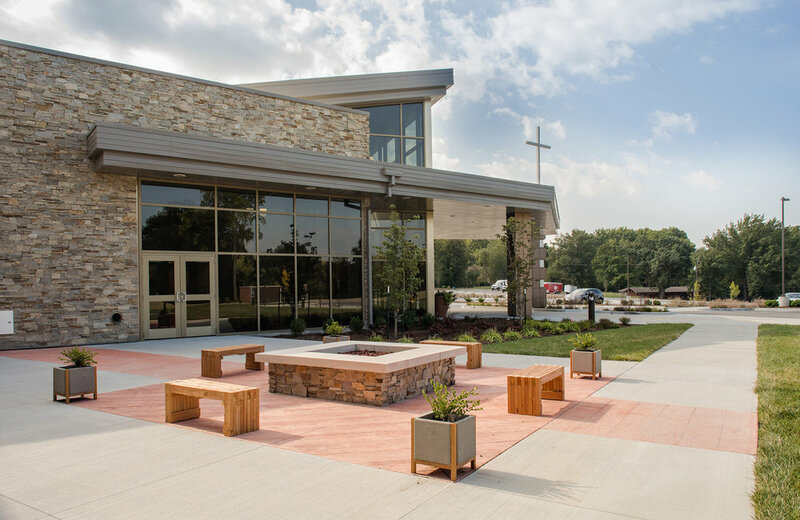 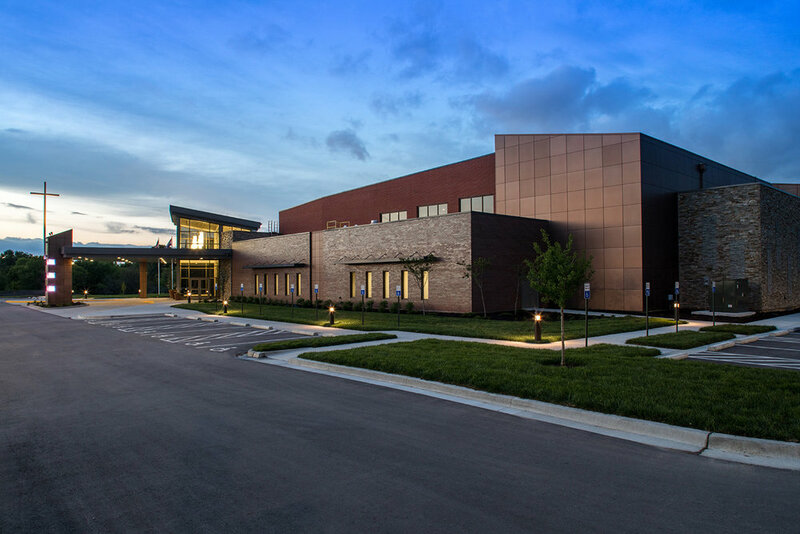 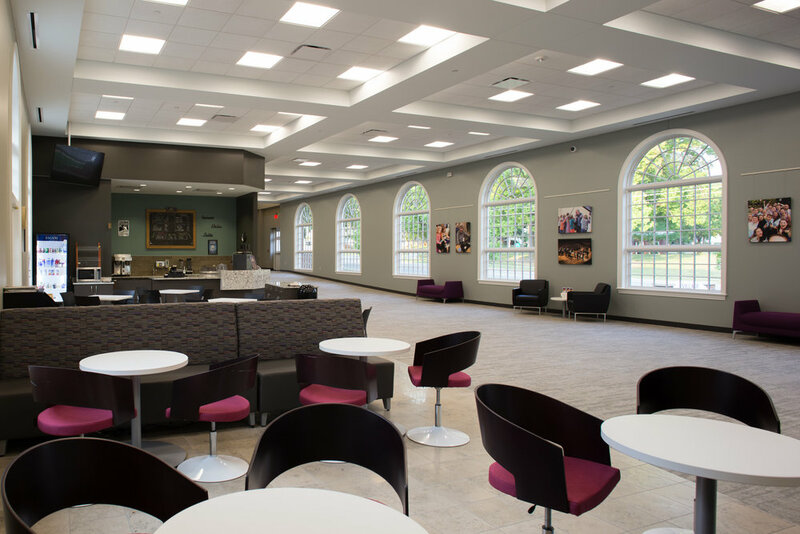 Mantel Teter was given the opportunity to lead Platte Woods United Methodist through their planning and design process. 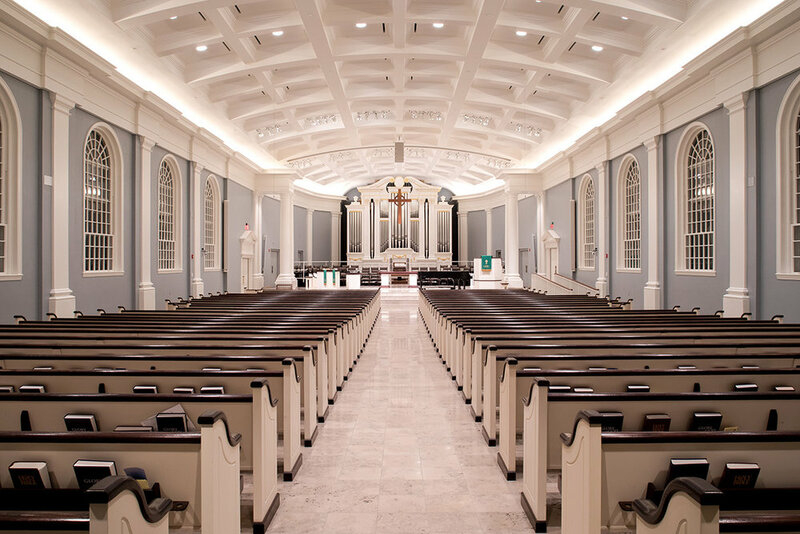 Learn about the journey in this short video. 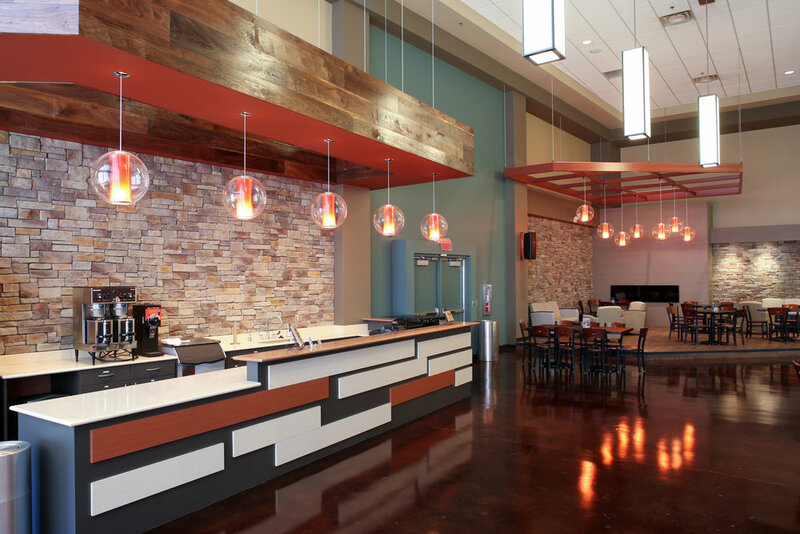 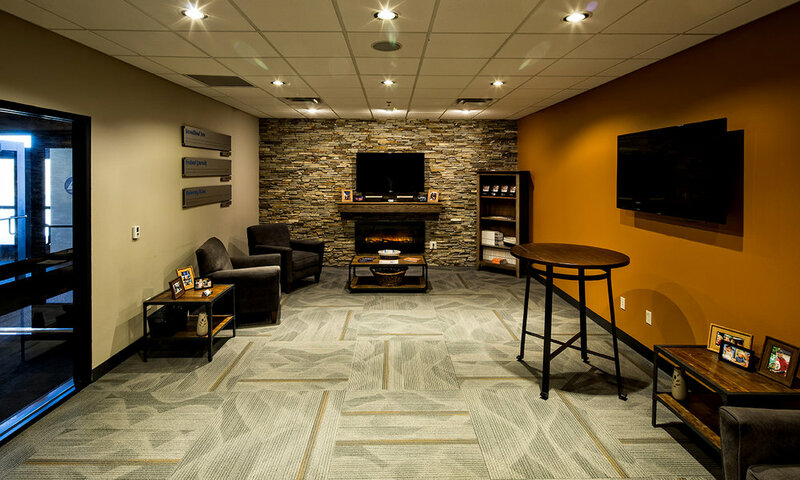 Mantel Teter was given the opportunity to lead Journey Church International through their planning and design process. 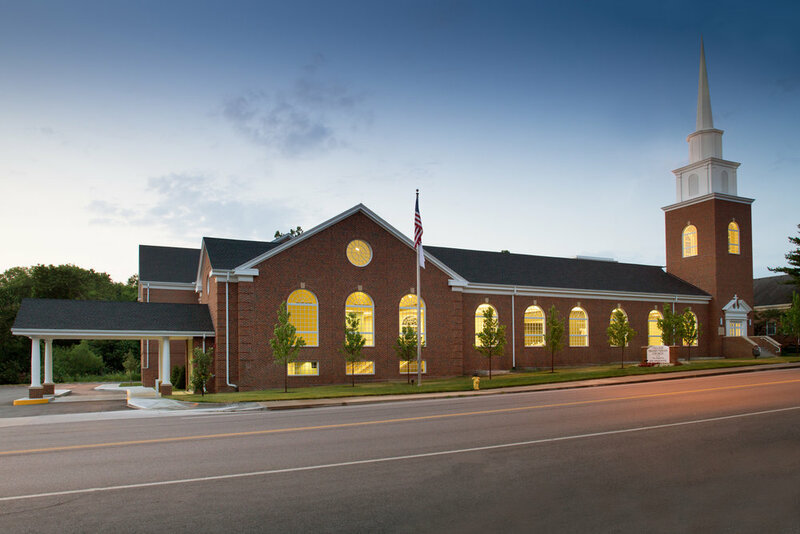 Learn about the journey in this short video. 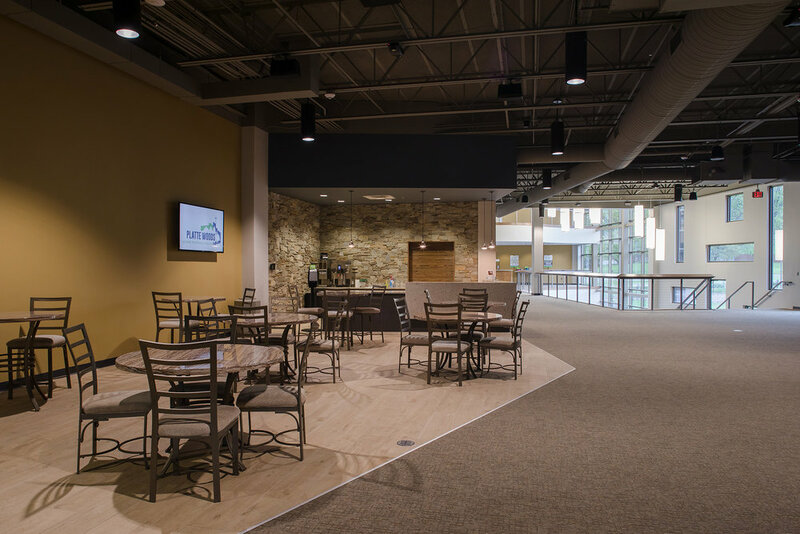 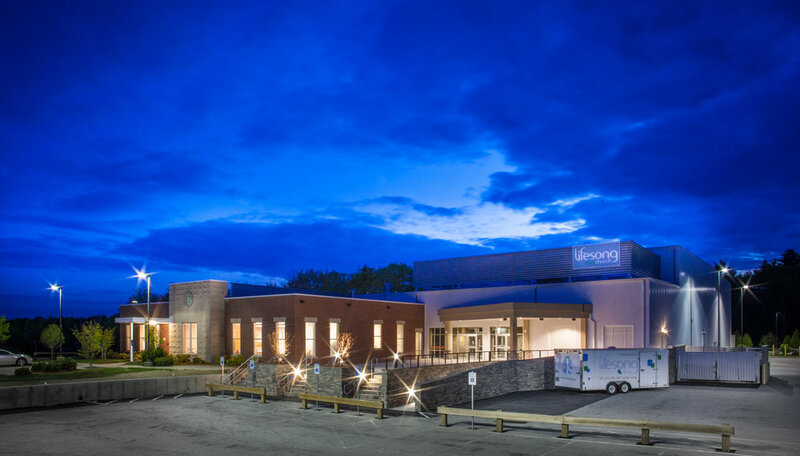 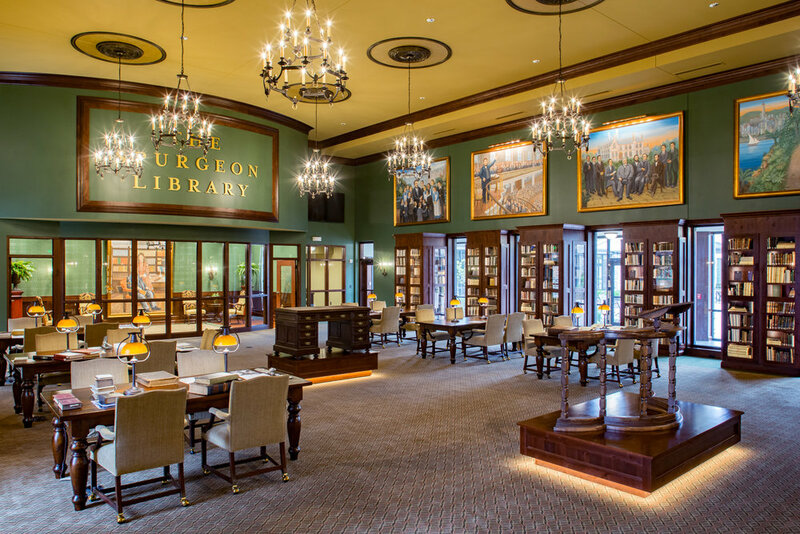 Brian Rathsam, project architect, talks about our journey with Village Presbyterian Church in this short video.